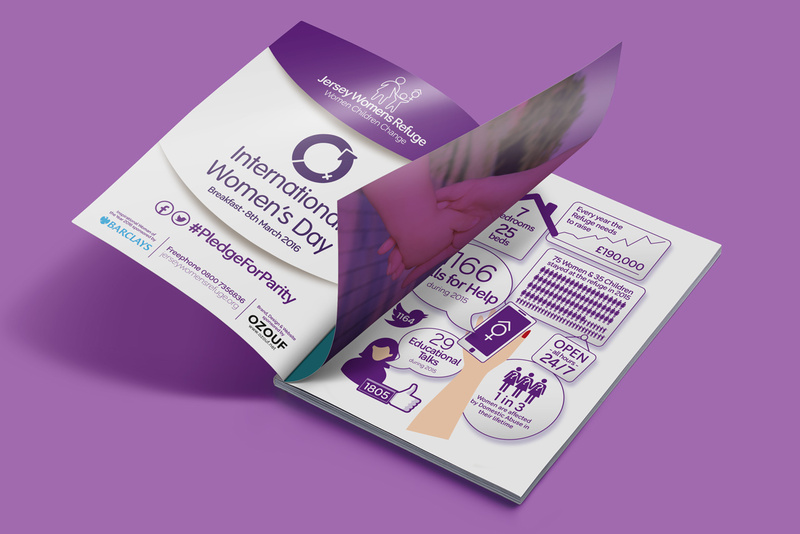 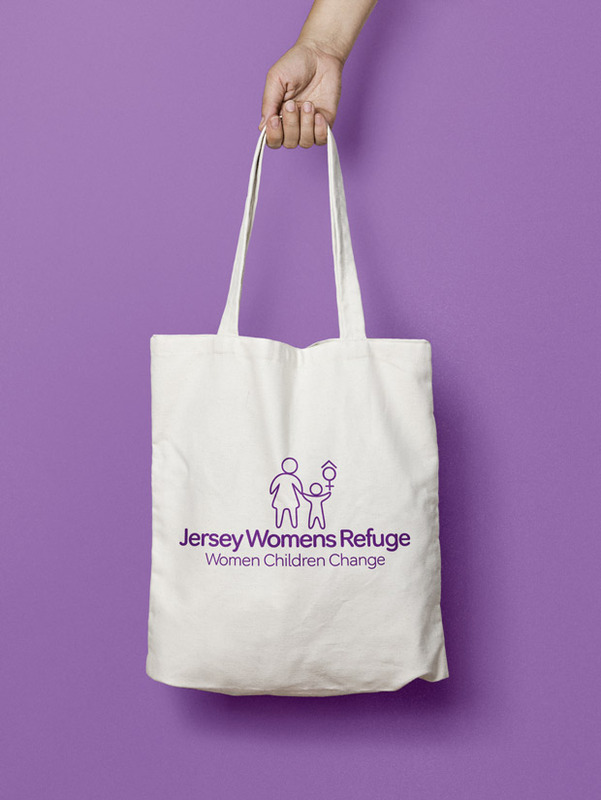 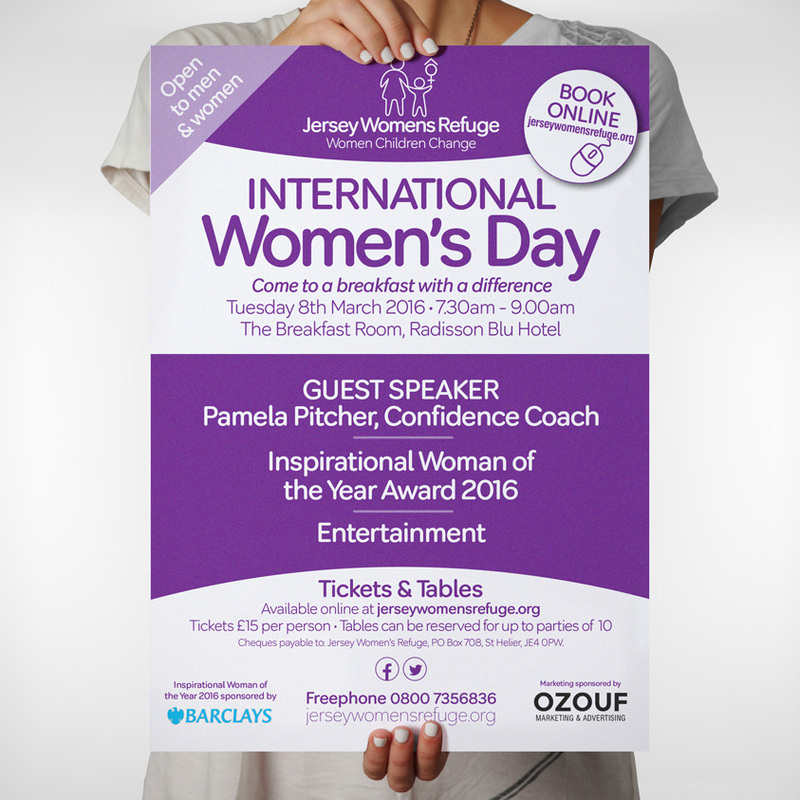 Jersey Women’s Refuge has evolved over the 15 years we have been supporting them. 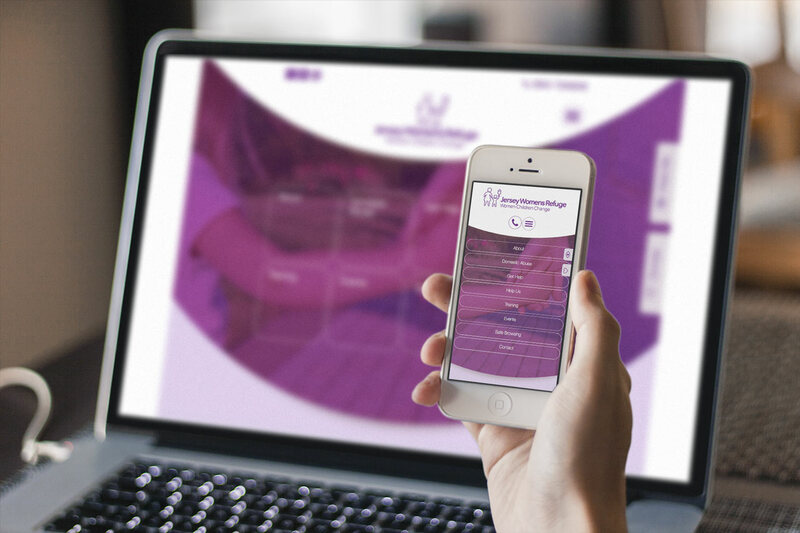 Initially providing safe accommodation and support, they now deliver an extended range of services; Children, Outreach, Workshops, Informational Talks and coordination with other agencies. 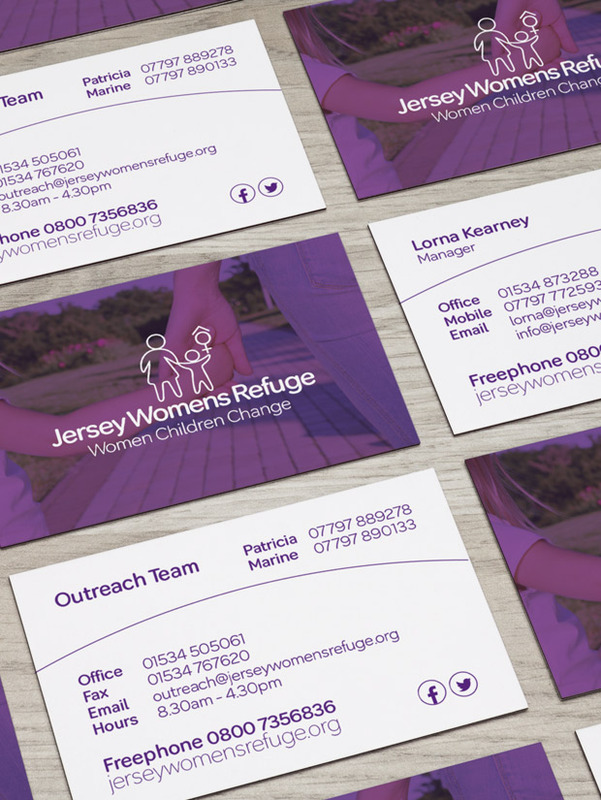 Working with the Refuge team, we have delivered a complete re-brand and positioning. 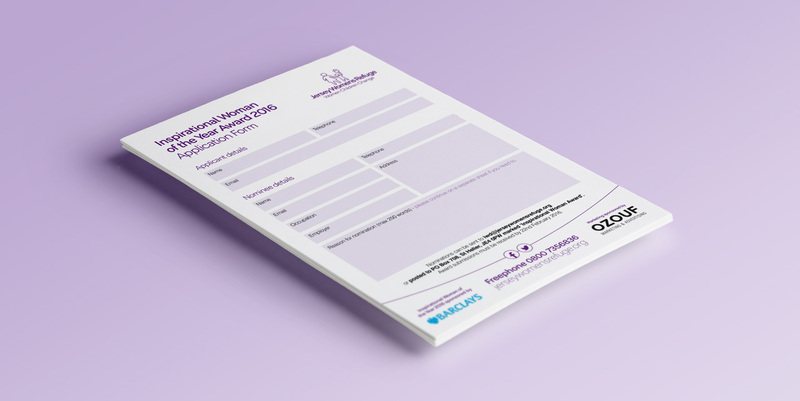 Collateral marketing materials include a comprehensive website with payment online and a range of awareness elements. 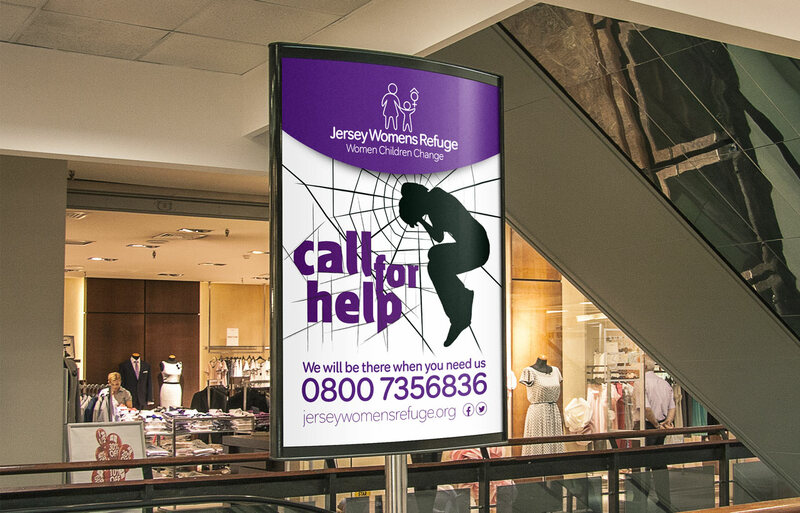 Further we revisited our ‘Call for Help’ concept giving it new focus and energy.